A man who pleaded guilty to participating in a plot to bomb targets in Toronto has had his day parole extended as the Parole Board of Canada found he has made a "strong beginning" to his period of conditional release. Parole Board of Canada found he has made a "strong beginning" to his period of conditional release. In January, Saad Gaya was initially granted six months of day parole, with special conditions that included avoiding contact with those involved in criminal activity and a requirement to participate in religious counselling to deal with religious extremism. The board has since reviewed his case and decided to extended his day parole up until his statutory release date, which a spokeswoman said is in January 2017. 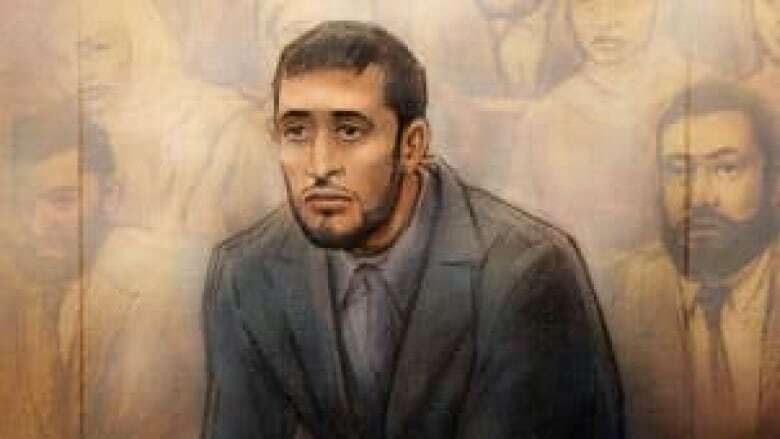 Gaya, now 28, was one of the so-called Toronto 18 -- a group of men and youths who were accused of plotting to bomb targets in Ontario that included the Toronto Stock Exchange, CSIS headquarters and a military base, all in protest of Canada's military involvement in Afghanistan. Eleven were ultimately convicted of terrorist offences. Gaya, a former science student at Hamilton's McMaster University, was arrested in 2006 while unloading a delivery truck filled with three tonnes of bags marked ammonium nitrate fertilizer. He was originally sentenced in 2010 to 12 years in prison, and an appeal court increased that to 18 years.